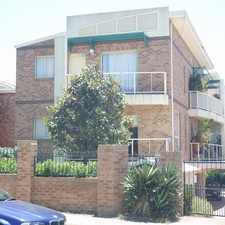 This apartment is in the Maroubra neighborhood in Sydney. 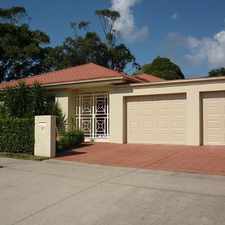 Nearby parks include Quarry Reserve, Central Park and Coral Sea Park. 35 Galvin Street has a Walk Score of 78 out of 100. This location is Very Walkable so most errands can be accomplished on foot. 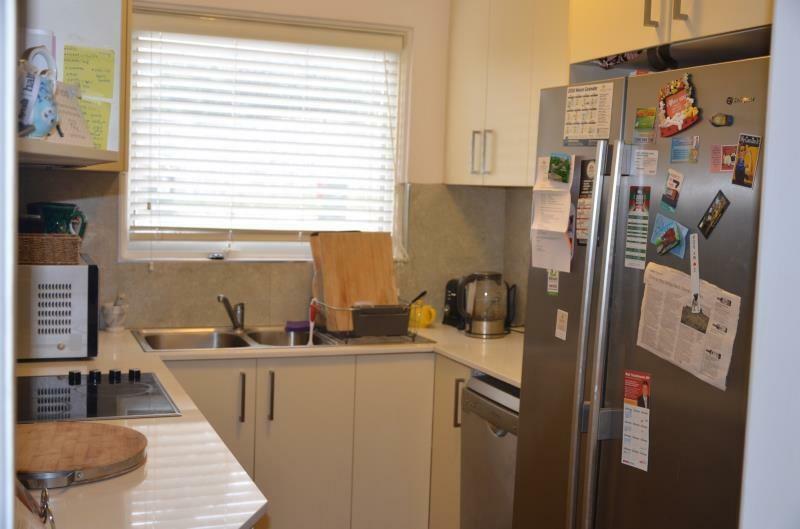 This lovingly renovated two bedroom apartment is located close to both Maroubra Junction as well as Maroubra Beach. This apartment is a must-see. 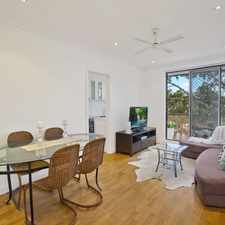 Located on a quiet street, but close to favoured lifestyle cafes in the area, Pacific Square shopping and Maroubra Beach. This apartment has a "chic" and "designer" look and feel. Explore how far you can travel by car, bus, bike and foot from 35 Galvin Street. 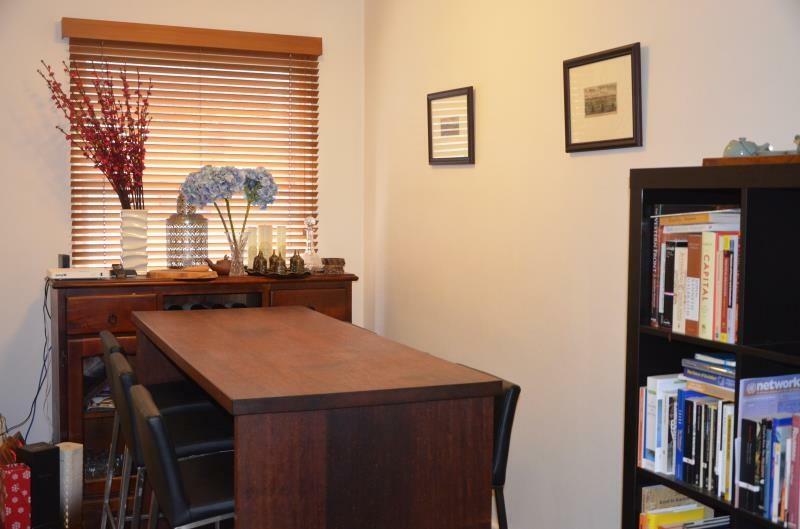 35 Galvin Street has good transit which means many nearby public transportation options. 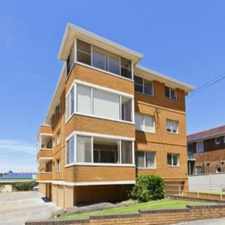 View all Maroubra apartments on a map. Ultra Modern 2 bedroom with Carpsace, be quick!!!! 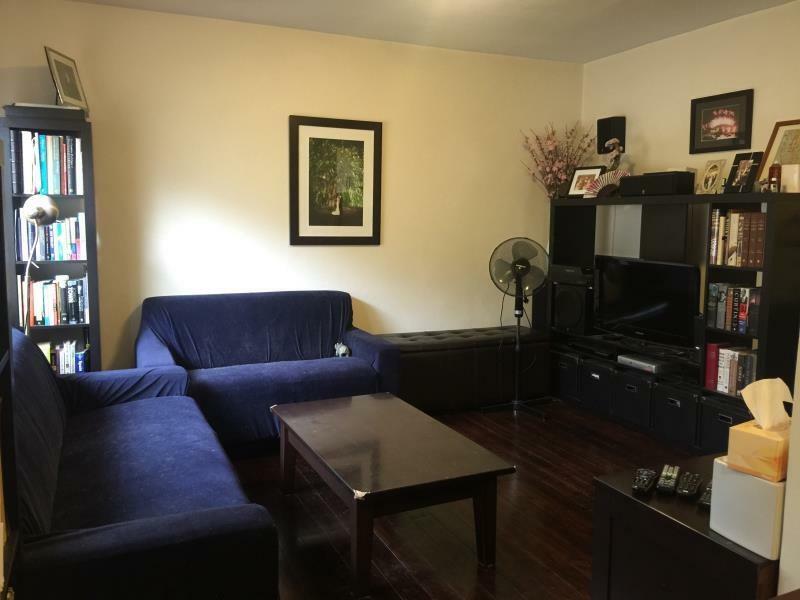 Popular apartment searches include pool, top floor and furnished. 35 Galvin Street is in the Maroubra neighborhood. Maroubra is the 122nd most walkable neighborhood in Sydney with a neighborhood Walk Score of 74. DEPOSIT TAKEN - SPACIOUS ART-DECO GEM IN IMMACULATE CONDITION!